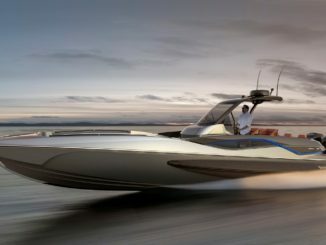 With all-electric cars, the likes of the Nissan Leaf and those from Tesla, catching on quickly, it was only a matter of time before the all-electric yacht made an appearance. 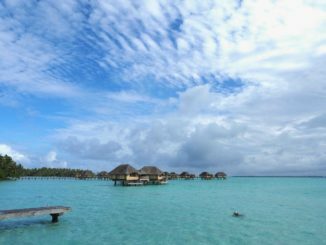 Silent-Yachts, an Austrian company have built and are selling the first and only oceangoing solar-electric production catamarans in the world. This completely new type of boat opens a new era in modern yachting. The yacht uses silent electric propulsion for unlimited range without noise or fumes and minimal vibration, she is self-sufficient and virtually maintenance-free. 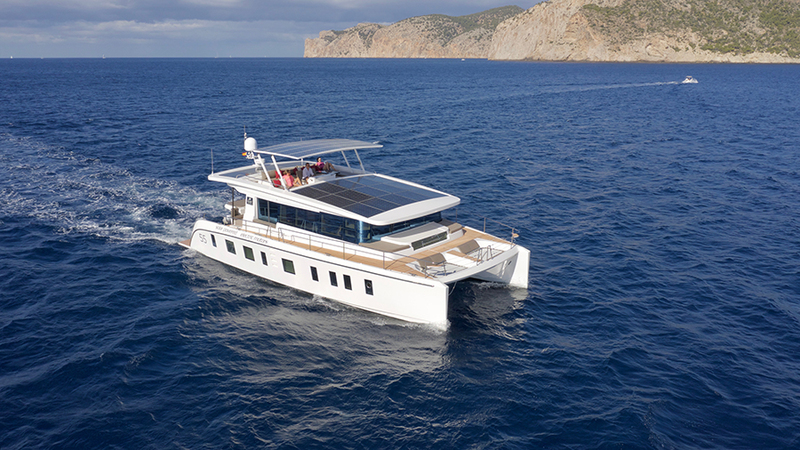 An extensive use of solar power via special panels, li-ion batteries and electric motors by Silent-Yachts sets a new trend in terms of ecologically oriented and careful yachting that respects nature and guarantees owners full comfort in total silence. Purely solar-powered yachts are now becoming a commercial reality. With the builder using Sunpower panels, by far the most efficient commercially available panels on the market. They come with a guarantee of 80% efficiency after 25 years of use a claim that dispels the myth that solar panels deteriorate. Chances are after 25 years owners will be glad to change them voluntarily, as more efficient panels will then be available for much less money. The company’s Silent 55 model is available in several power configurations to suit a variety of cruising applications. All of them stick to the company philosophy of relying mainly on solar power for propulsion and onboard power needs. 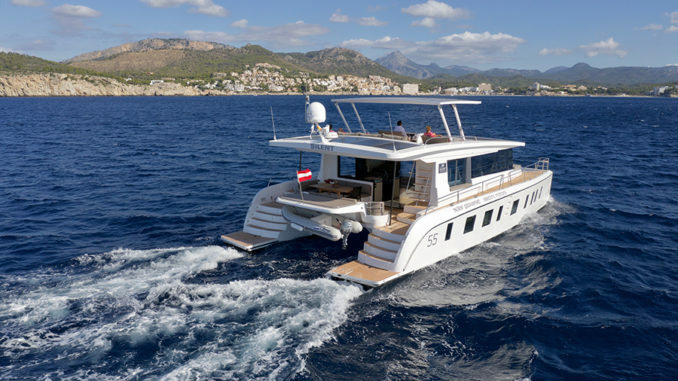 The standard “Cruiser” version of the Silent 55 has 2 x 30 kW turnable saildrives e-motors, while a more upgraded “E-Power” version is equipped with 2 x 250 kW e-motors. There is also a “Hybrid Power” version with 2 x 220 hp diesel engines and two 14 kW electric motors. A “Sailor” version can be equipped with all the previously mentioned drivetrain configurations and is rigged with a mast and sails to provide additional propulsion in fair winds. 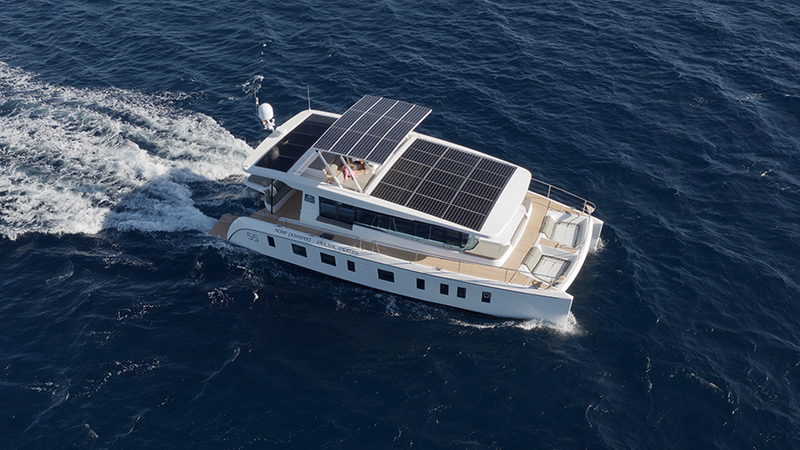 With 30 high-efficiency solar panels rated for approximately 10 kilowatt-peak, the Silent 55 uses maximum power point tracking (MPPT) solar charge regulators and lithium batteries, which provide capacity for all-night cruising, while a 15-kVA inverter provides power for all household appliances. The systems require hardly any maintenance and produce no fumes or noise. Because of that, the operational costs of the vessels are substantially lower compared to power yachts using more traditional propulsion systems. 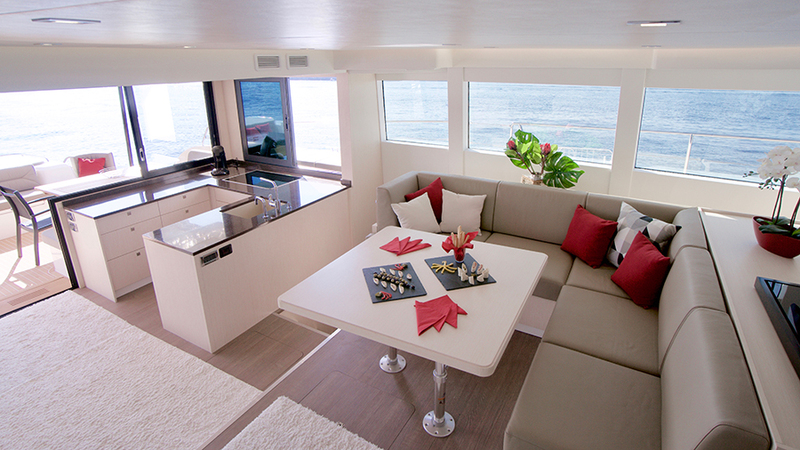 The Silent 55 is available in five different layouts ranging from three to six staterooms with three or four heads. A full-width central owner’s stateroom is the centrepiece in three of the layouts, with guest staterooms located in port and starboard hulls. 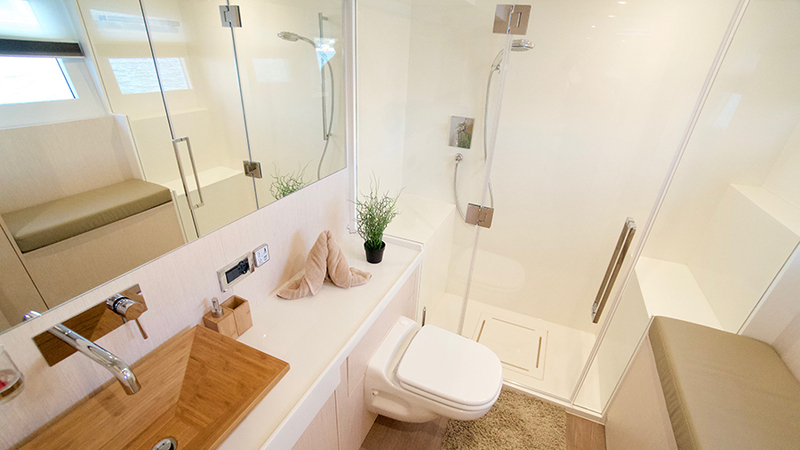 All staterooms offer double or twin berths, and all heads include a separate shower. 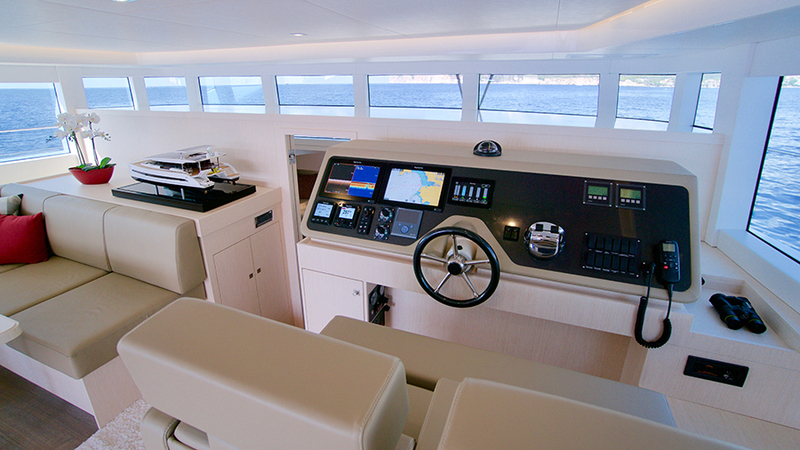 Large portlights and flush deck hatches allow natural light to flood in to the yacht’s interior. On the Silent 55, the interior layout is centred on a shared onboard space, a huge 40 m² combination of saloon, helm and galley, with enough space for the crew to gather. The skipper will never be lonely at the lower helm as plenty of companion seating and an aft galley will keep the crew around. Three of the layouts feature a forward owner stateroom that capitalizes on the 8.46-metre beam of the yacht for a spacious layout with a walkaround double berth. 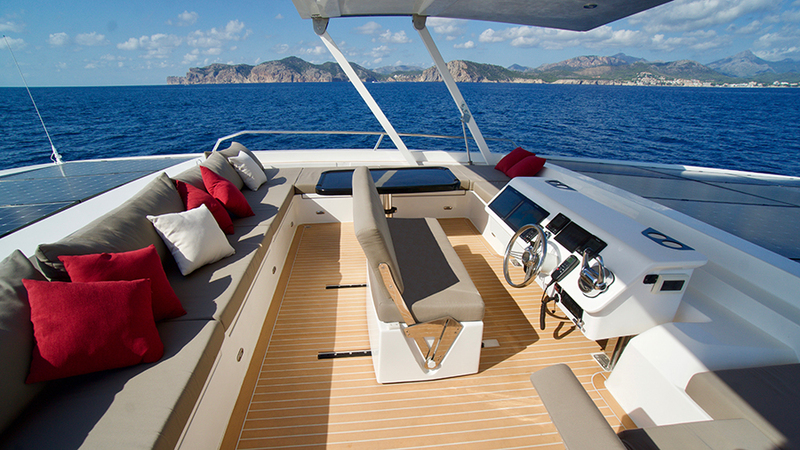 With wide side decks for safety moving fore and aft, the Silent 55 has a spacious cockpit sheltered by a large hardtop overhang, and enormous open foredeck space. In addition, the flying bridge promises to allow helmsman and guests to enjoy time together underway with superior lines of sight all around the boat. Because the Silent 55 is designed to range everywhere as a true ocean-going cruising yacht that is self-sufficient, she is equipped to keep her crew happy and comfortable for virtually any voyage. It starts with the benefits of the propulsion system. The Silent 55 can cruise efficiently for up to 100 miles a day for weeks. Under normal, average holiday conditions, the boat is self-sufficient with unlimited range without burning fuel. 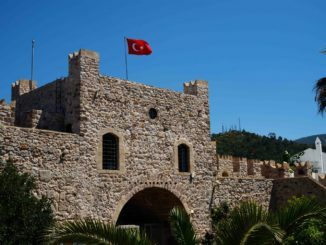 But perhaps even more importantly, the time under way is spent enjoying the sounds of wind and water, with no fumes or vibration, with no noise but the laughter of friends and family.